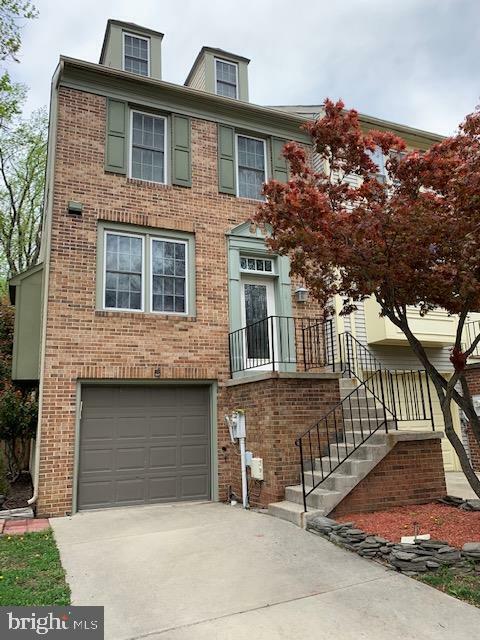 All Burtonsville homes currently listed for sale in Burtonsville as of 04/23/2019 are shown below. You can change the search criteria at any time by pressing the 'Change Search' button below. 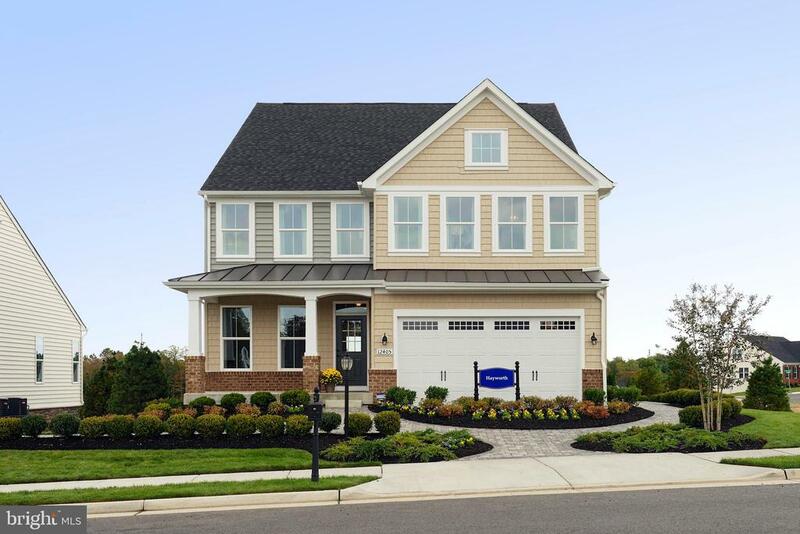 If you have any questions or you would like more information about any Burtonsville homes for sale or other Burtonsville real estate, please contact us and one of our knowledgeable Burtonsville REALTORS® would be pleased to assist you. "One of a kind home for sale! An absolute stunner of a house, beautifully and impeccably well maintained. 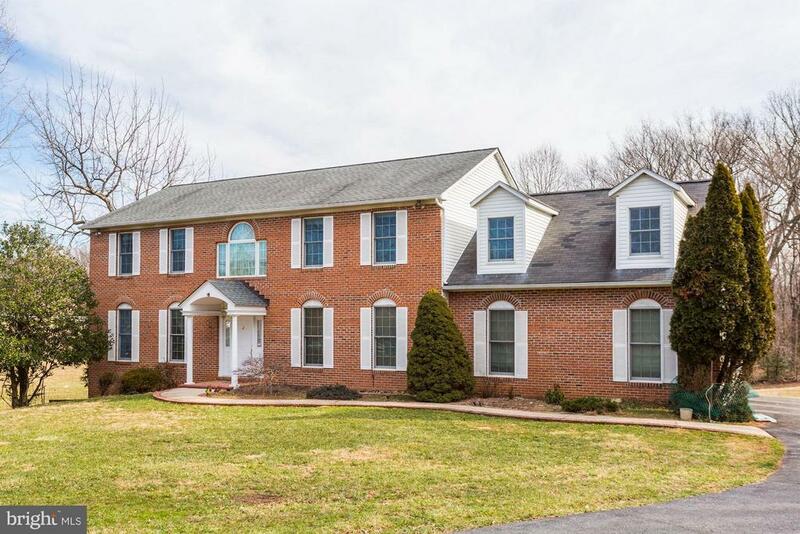 Situated on nearly 4 acres of private land surrounded by woods, 20 minutes outside of DC and 30 minutes from Baltimore. 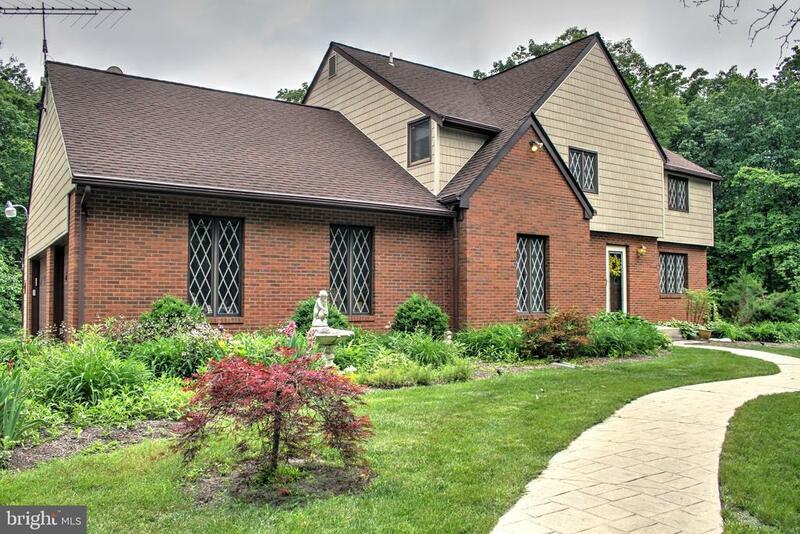 Nearly 8000 square feet featuring 4 bedrooms, 6.5 bathrooms (including full bathroom in Pool House). Open floor plan with Gourmet Kitchen with Thermador and Sub-Zero appliances, large beautiful basement designed for entertaining (with full gourmet kitchen), and large bedrooms each with full bathrooms. So many amenities and updates, including new Anderson windows throughout, fresh paint throughout, new multi-level TREX deck, new repaved driveway (almost 300 feet! ), new 1000 gallon propane (buried) gas tank, automatic gate with call box, new Samsung washer and dryer, and even a motorized Chandelier in Foyer (makes it so easy to clean). There is so much more, this truly impressive custom built home will be sure to wow and impress you. So many details and small touches that aren't found in cookie cutter builds!" 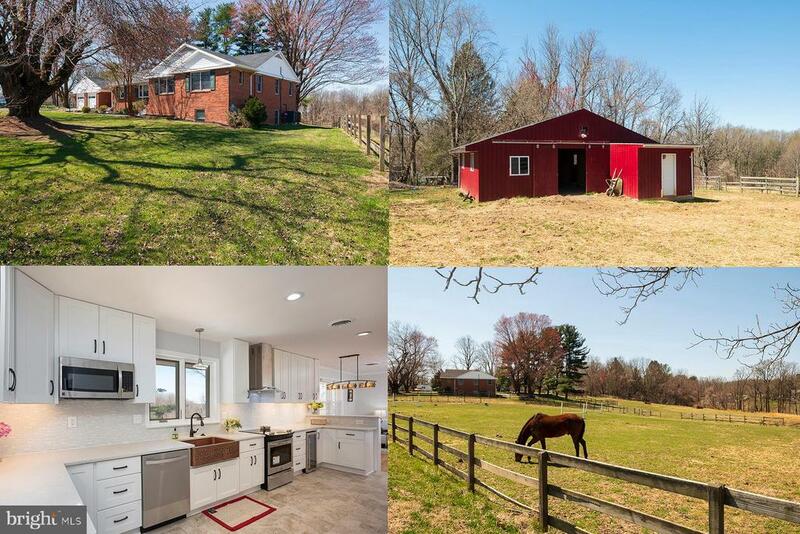 "If you are looking for a Horse Farm with a large renovated house in Montgomery Co., this may be the one for you. Renovated house w/ 5 fenced acres of pasture w/ Agricultural zoning. Gourmet kitchen with quartz counters and new white Shaker cabinets. Large master suite with dressing room, and en-suite bath. au-pair suite, huge rec room/g/home office. Enough space to spread out, and enjoy indoor and outdoor recreation. 4-stall barn with elec and water. There are 22 miles of watershed bridle paths. Horse community. Live right on the 29 corridor, work in the city, yet come home to tranquility. Awesome property. Rare opportunity to own a farm at this price." 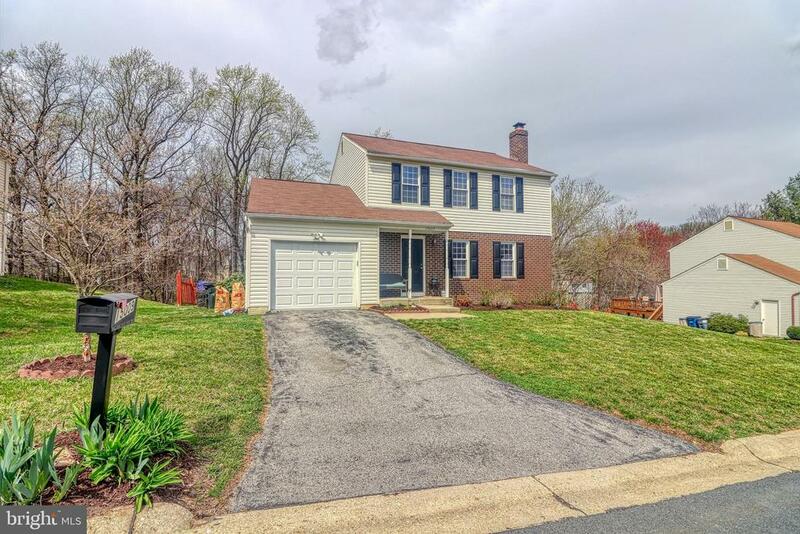 "Beautiful Home on a large Private lot within 20Minutes of Washington DC and Baltimore. Raise your family with plenty of room to play in the 4 acres of Custom fencing.Relax on the large deck with coverd grill area and screened in porch." "JUST REDUCED $25,000! This lovely, custom brick colonial located in a scenic equestrian setting yet just minutes from Rt. 95, Rt. 29, ICC. Gleaming hardwoods throughout the main and upper levels; huge kitchen with Corian counters, newer appliances and breakfast area with bay window; FR with gas fireplace and sliders to deck; remodeled hall bathroom; newly finished w/o basement with full bath; enormous room above garage recently finished w/hardwood floors and dormers. The solar panels are owned outright (no lease) which means NO ELECTRIC BILLS!" "This is a Bentley Park stunner. Custom upgrades abound in this open concept luxury home. Hardwood floors and ample windows brighten the main living level. The gourmet kitchen with stainless steel appliances, built-in countertop range, double ovens, and pendant lighting also features a large island with seating for the whole family. An eat-in area in addition to a more formal dining area allows flexibility for a quick breakfast for the family, or entertaining a large group of friends. Built in 2015, specific upgrades were added to enhance the quality of life for future inhabitants. The living room was designed to be both impressive ~ a remote-controlled fireplace ~ and highly functional, with cordless mounted HDTV connections. A tiled mudroom with a half bath allows backpacks and muddy shoes to be cast aside, make a quick stop on the way to a finished basement with a media room and office space, as well as a full bathroom. Upstairs, the master suite has tray ceilings, dual walk-in closets, and an en-suite bathroom with both shower and soaking tub. The pristine details extend to the less glamorous but crucial workings of any home, delivering a tankless water heater and HVAC humidifier. The rear of the home features a composite deck where one can enjoy the view of the protected wooded areas (where homes will never be built to obstruct this natural view), as well as a large, sunny backyard. The community amenities include a large swimming pool, community center, multiple playgrounds and walking/biking trails. A commuters dream with access to the ICC, 29 and 95." "This home is to be built. The Hayworth offers truly luxurious living with a light and airy feel that~s never stuffy. Enter the large foyer and you~ll feel at home immediately. A study is to your left, perfect for work-from-home space. A half bath and large closet are conveniently placed, and a mudroom with optional arrival center reduces clutter while making organization a breeze. Past a side stair, the light from a bank of windows in the family room welcomes you into the informal rear of the home, with its open plan concept. Don~t~ forget to add the fireplace for cozy evenings at home. The enormous family room flows into the dinette and is open to the kitchen over a large island which contains seating in addition to adding cabinet and counter space. A huge walk-in pantry rounds out the cook~s paradise! Upstairs the luxury continues with three secondary bedrooms each with walk-in closets and an en suite bath. Through dramatic double doors is the owner~s suite, a truly grand room with tray ceiling, dual walk-in closets, and a spa-like owner~s bath the features a soaking tub, shower with seat, and linen closet. The optional finished lower level provides even more storage and room for entertaining and can feature a recreation room, media room, bedroom and bath. 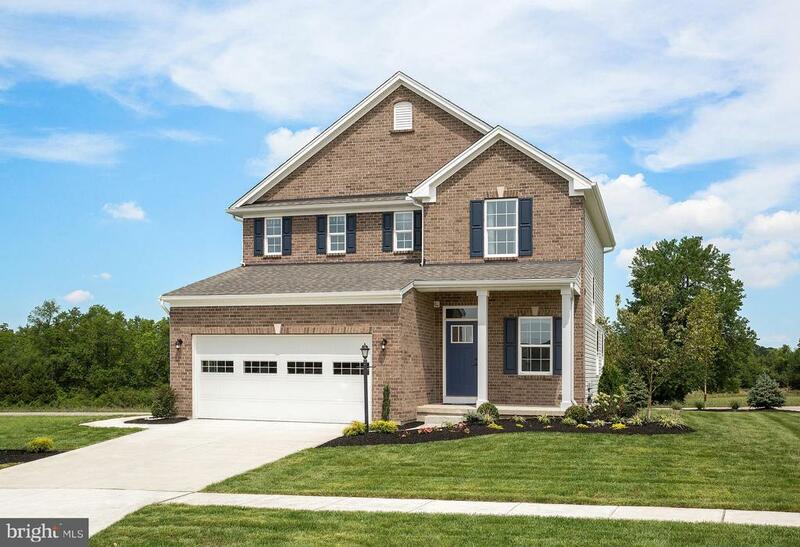 No matter what you choose, the Hayworth is a house you will love to come home to! Photos are for representative purposes only. For more information, please contact the Sales Representative at 301-604-2790. WANBUA015. Realtors must accompany and register customers on first visit. Lot premiums may apply. 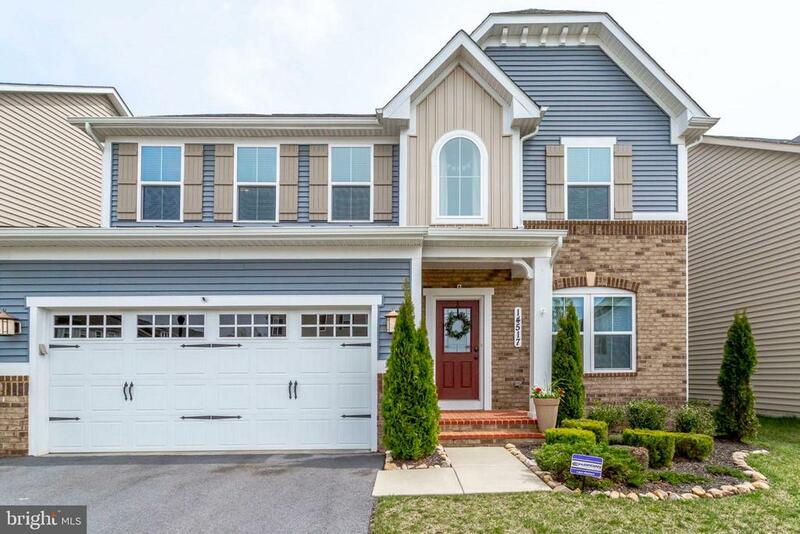 Model Hours: Mon 1-6; Tues-Fri 11-6; Sat 11-5; Sun 12-5 .14313 Bentley Park Drive Burtonsville, MD 20866"
"SPECTACULAR COLONIAL TUCKED AWAY ON A QUIET CUL-DE-SAC*TWO STORY MARBLE FOYER AND ELEGANT CURVED STAIRCASE*STUNNING BRAZILIAN HARDWOOD FLOORS ON THE FIRST LEVEL AND STAIRCASE*HUGE LIVING ROOM WITH FRENCH DOORS LEADING INTO FIRST FLOOR STUDY*AMAZING GOURMET KITCHEN WITH NEWER STAINLESS STEEL APPLIANCES*CUSTOM ISLAND WITH GAS COOKING*QUARTZ COUNTER TOPS*SPACIOUS DINING ROOM*LARGE TWO STORY FAMILY ROOM WITH SKYLIGHTS AND FIREPLACE/STOVE WITH FLOOR TO CEILING BRICK HEARTH*UNBELIEVABLE LOWER LEVEL WITH POSSIBLE 5TH BEDROOM*FULL BATHROOM*GYM AREA*FULL SIZED CUSTOM BAR*POOL AREA AND POOL TABLE*HUGE MEDIA ROOM FOR POSSIBLE THEATRE WIRED FOR SURROUND! * SPACIOUS MASTER BEDROOM SUITE WITH LARGE MASTER BATHROOM WITH SKYLIGHTS*HUGE WALKIN CUSTOM CLOSET*3 ADDITIONAL LARGE BEDROOMS*OVERSIZED TWO CAR GARAGE*FENCED YARD* SOLAR PANELS FOR ADDED ENERGY SAVINGS*AND SO MUCH MORE! FRESHLY PAINTED*PREPARE TO BE WOWED!" "Welcome to this beautiful brick front Colonial boasting 4 bedrooms and 3 ~ baths. The well-appointed rooms include a large main level office with separate entrance. Updated, gourmet kitchen with stainless-steel appliances double ovens and breakfast bar. Breakfast area has French doors to Sun/Party Room. The spacious Sun Room with exits to the patio and the fenced back yard, has own AC and heat. Family Room off kitchen. Private Owners~ suite with sumptuous bath and multiple closets. Fully finished lower level with media room, wet bar, two bonus/ guest rooms and full bath. Almost 3950 sq. ft. of gracious living! Close to schools, library, community center, shopping and major commuter routes. Well maintained ~ this one is ready to be yours!" "This home is to be built. Choosing the right size for your home can be tricky. One that~s too small, and you may very quickly outgrow it. Too big, and it could end up being more than you actually need. The Ballenger Essential is like the ~Goldilocks~ of home models ~ not too big, not too small, it~s just right. The Ballenger gives you just the right amount of space, but over-delivers on flexibility. From a choice of attractive styles in front, to an optional covered porch out back, you can make it yours. Enter through the covered porch into the flex space ~ a room that~s whatever you want it to be. Whether it~s a living room, dining room or study is up to you. The kitchen comes with a huge modern island, and flows neatly into the dining area and large family room. It~s a great way to stay in the conversation while making dinner for family or friends. If you really want to cozy things up, you can add a fireplace, too. Upstairs, the owner~s bedroom has two separate closets, so there~s no tug-of-war over wardrobe space. You can have four bedrooms, or turn one into a loft, for a welcoming, second-floor living space. However many bedrooms you have, getting dirty clothes out of them is easy with an upstairs laundry room! In some areas, you can also finish the basement with another bedroom and a wet bar. Looking for that ~just right~ home? The Ballenger Essential might just be your best bet. Photos are for representative purposes only. For more information, please contact the Sales Representative at 301-604-2790. WANBUC022. Realtors must accompany and register customers on first visit. Lot premiums may apply. 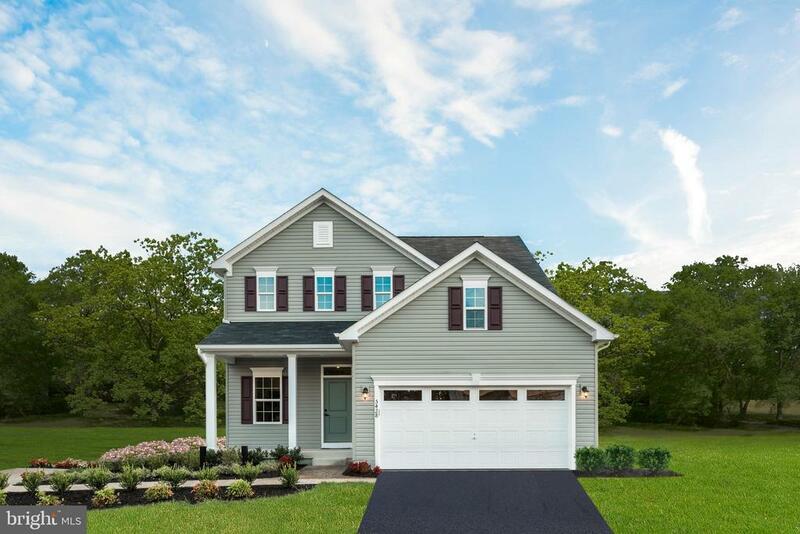 Model Hours: Mon 1-6; Tues-Fri 11-6; Sat 11-5; Sun 12-5 .14313 Bentley Park Drive Burtonsville, MD 20866"
"This home is to be built. The Allegheny is ideal for today~s busy family. Give your home amazing curb appeal with your choice of beautiful exteriors. Step inside and discover an efficient, open floorplan. A variety of features and options bring the family together. Or, give them a place to spread out when they need it. It all starts at the family entry. This haven for wayward soccer cleats and rain-soaked umbrellas keeps the rest of the house cleaner and drier. You can even add an arrival center to bring a little more order to the chaos. Your large family room opens into the dining area and kitchen. Put the finishing touches on dinner while watching your favorite show on demand. For a breath of fresh air, you can also extend the living area into a covered porch. The upstairs is designed to allow everyone to recharge. Choose a four-bedroom, or turn one of the bedrooms into a loft for yet another place to work, play or simply relax. In the owner~s suite, you~ll appreciate the privacy of your own bathroom and walk-in closet. And you can forget running up and down stairs with baskets full of clothes, thanks to the laundry room on the second floor. With all that~s happening in your home, the Allegheny gives you the space to do it with ease. Photos are for representative purposes only. For more information, please contact the Sales Representative at 301-604-2790. WANBUC026. Realtors must accompany and register customers on first visit. Lot premiums may apply. 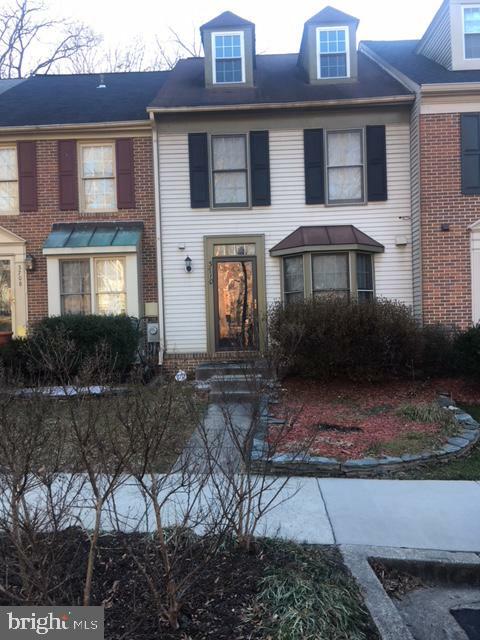 Model Hours: Mon 1-6; Tues-Fri 11-6; Sat 11-5; Sun 12-5 .14313 Bentley Park Drive Burtonsville, MD 20866"
"Nice Colonial 4 bedrooms & 3 Full Bathrooms and half bath in main level. Ready to move in!! Nice open kitchen with granite counter top,Stainless steel appliances. Separate dining area, Washer and Dryer Energy efficiency, Recess lighting, Walkout Basement, 2 level deck. HVAC and water heater 2 years old. Close to shopping center and ICC. Walking distance to community center & Library. Schools nearby and much more to offer to your buyer!!!" "This incredible and well kept Home is looking for a Family to love and care for it as much as the current Owners have. 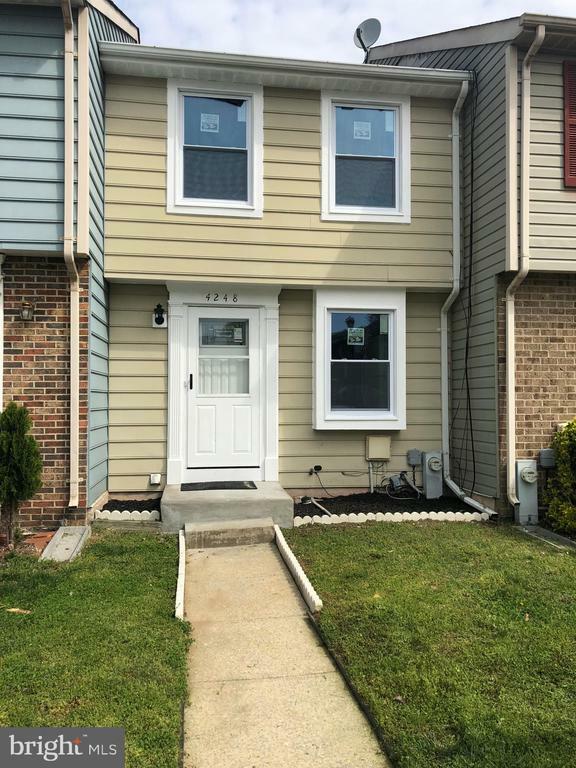 This one of the Kind Home is located in the Heart of Burtonsville surrounded by Schools , Parks ,Shopping Centers with endless Activities." "Rarely available end-unit Townhome. Updated with fresh paint, new appliances, new hardwood flooring install. 4 Levels of Living Space, spacious and open. 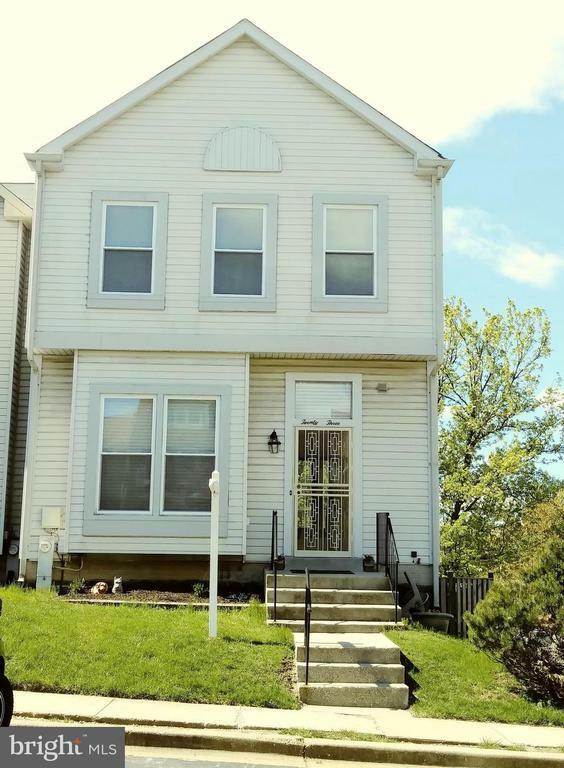 4 bedrooms (includes a spacious Loft with full bath), 4.5 baths, basement rec (w/full bath), living/dining, family room, 2 car garage, rear deck, community pool and Event Hall! Check out the location, close transportation, park and ride, utilities and amenities..."
"Huge Price reduction for quick closing. Attractive middle unit 4 bedroom and 3 full baths. Motivated Seller. $10,000 provided for new paint and carpet replacement." "Showings begin Saturday 4/13. 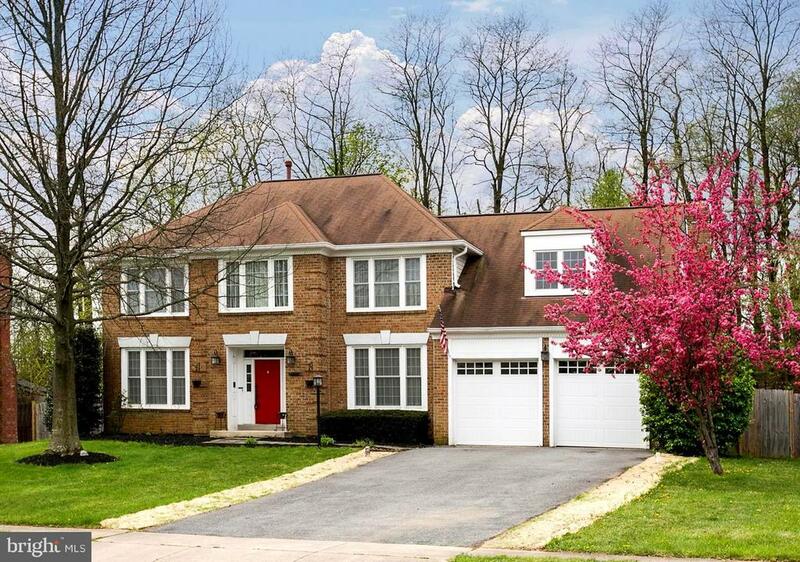 Beautiful 4 Bedroom, 3.5 baths, End Unit in Valley Stream Estates! 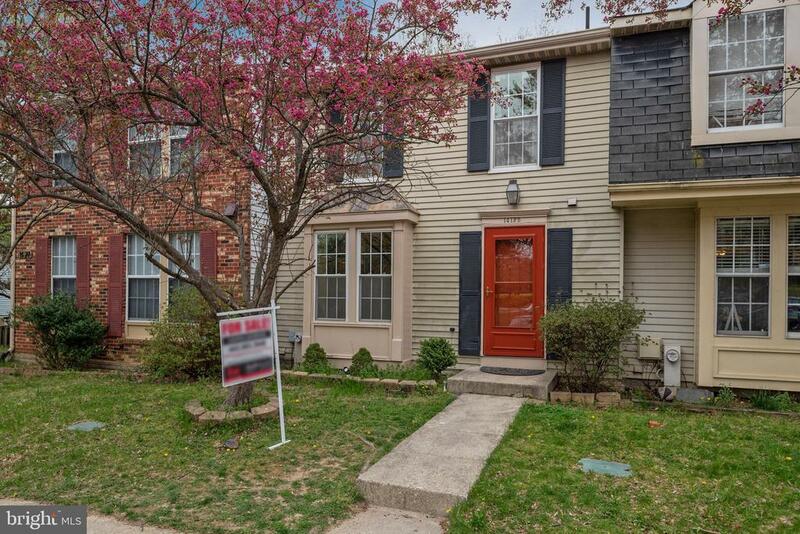 newly update/upgrades, Freshly Painted, Hardwood and Carpeted Flooring Throughout, Enjoy large Eat In Kitchen w/ SS appliances, Sep. DR leads to nice size deck, Large Living Room w/ step up, Finished basement, Large Master BR w/ vaulted ceiling & private renovated bathroom, All Appliances convey. Tons of Storage.1 yr Home Warranty included. Close to it all!! Rt.29,95, Shopping, Schools!!" "Great opportunity to buy way below market value. 3brm EOG, garage townhouse. Featuring open floor plan. Just needs minor TLC. Sold strictly AS IS. Seller prefers cash offers. 20%conventional loans will be considered. Seller wants to use New World Title Company." 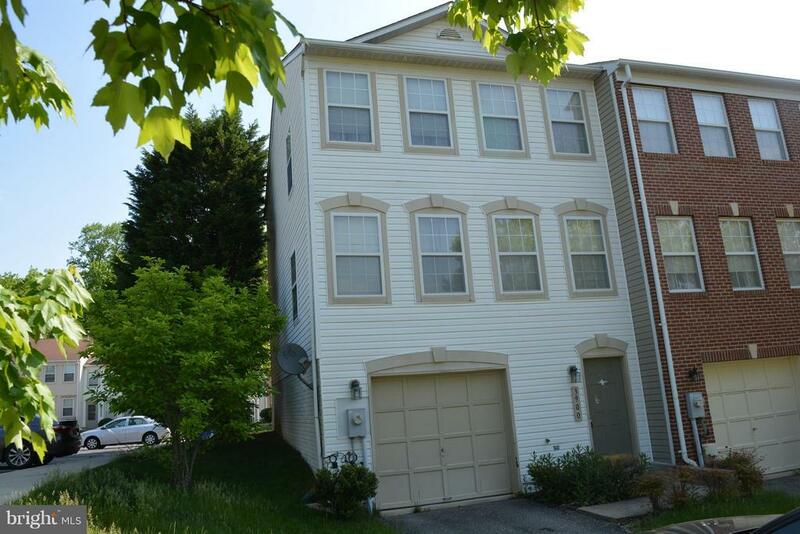 "Beautiful, warm and lovingly maintained Home in the Paint Branch school area- just off of HW29! Spacious Master with Walk in closet as well as double closets for extra storage. 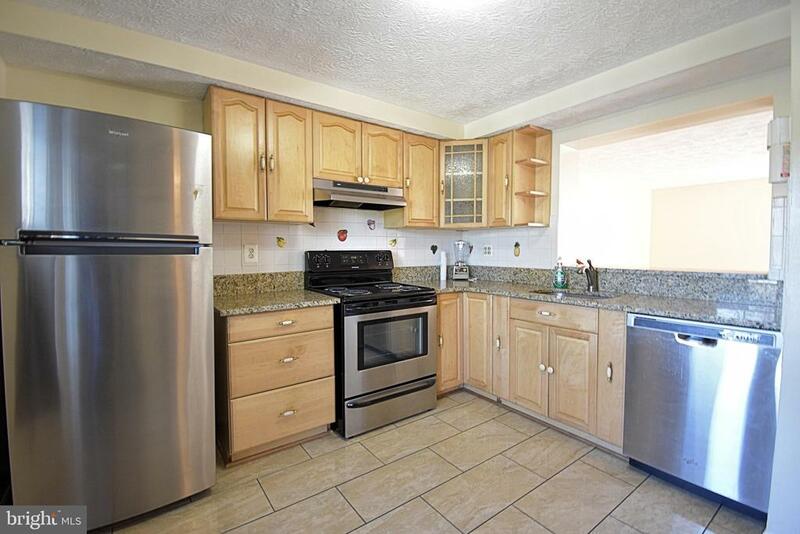 Fully renovated Kitchen with new Flooring, Countertops, Light fixtures, Backsplash, appliances etc. Separate Dining and Living areas with a walk out to a peaceful updated Deck in a fenced in backyard. Large Fully finished Basement with Full bathroom and separate Laundry/storage area. Property has a history of a wonderful family that lived, loved and laughed in this home and are passing this on in immaculate condition along with all the lovely memories. This home is situated in a very peaceful neighborhood, close to bus stops and all other ammenities and is ready for immediate possession!" "Bright 3 level townhome. Lots of space in 3 full levels. 3BR 2.5bath. Large deck, fenced rear yard. Eat in kitchen. Large rec room in basement. Laundry and storage room." "Totally Renovated .Come see lot with tons of curb appeal. 3 bedrooms and 2 Full bathrooms. 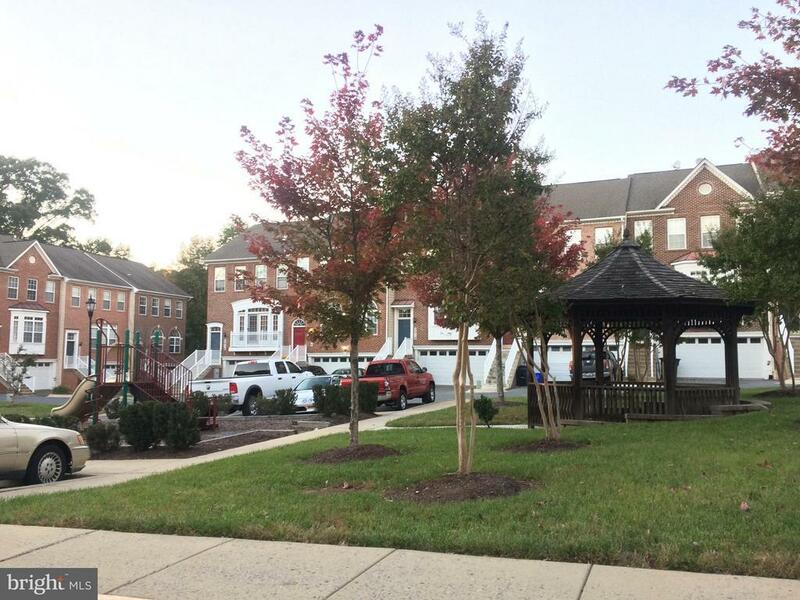 A great location with quiet streets and nearby parks making this a neighborhood with Fam in mind. Walk in and feel at home in your bright living room with ,windows,doors, fresh paint, new flooring , and plenty of natural light. Enjoy a spacious eat in kitchen with Exotic Marble counter & new stainless steel appliances.Bathrooms with latest faucets & Massage shower to enjoy and relax , After a wonderful meal in the dining room combination ! The master bedroom has all the space you need ,exotic vanity , rooms , This is a home the entire family will love."